Brant Cortright, Ph.D., is a Professor of Psychology at the California Institute of Integral Studies in San Francisco and a clinical psychologist in private practice. 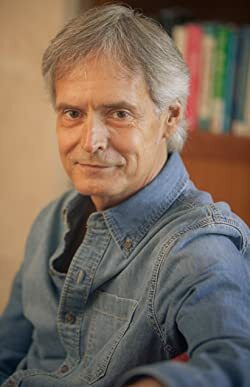 Author of three books, he is a neurogenesis and brain health coach, a consultant on stress, anxiety and depression, speaker and workshop leader, and he has a therapy practice with an integral/holistic, neuroscience-informed approach to depth psychotherapy. He lives in the San Francisco Bay Area. Please enter your email address and click the Follow button to follow Brant Cortright!